Our modern, Yorkshire based, manufacturing facility has all the tools necessary for the production of complete ventilation systems. 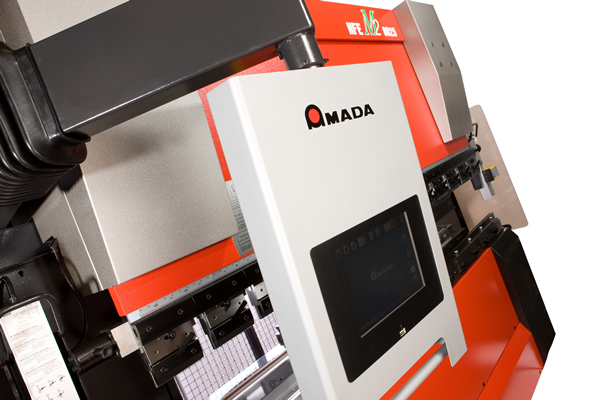 Our state of the art CNC machinery, like the AMADA HFE M2 8025 press or the AMADA AT 255NT punch press, ensure we consistently meet demanding and varying customer needs. Our effective manufacturing methods and cutting-edge machinery means shorter lead times. This relates to a quick turnaround from original order to production and site delivery/installation. Furthermore additional customer requirements or product alterations can be manufactured in a fraction of the time it would take to “out-source” said requirement/alteration. All LeighTec products are manufactured in the UK by LeighTec. This undoubtedly assists in retaining control of the manufacturing process and means we are not tied to external suppliers. This remains a key feature and benefit to all of our existing and future customers. 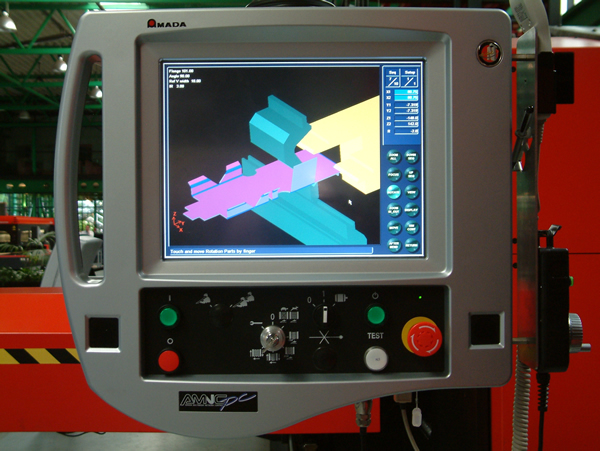 Our CNC (Computer Numerical Control) machines ensure high precision with strict design tolerances. 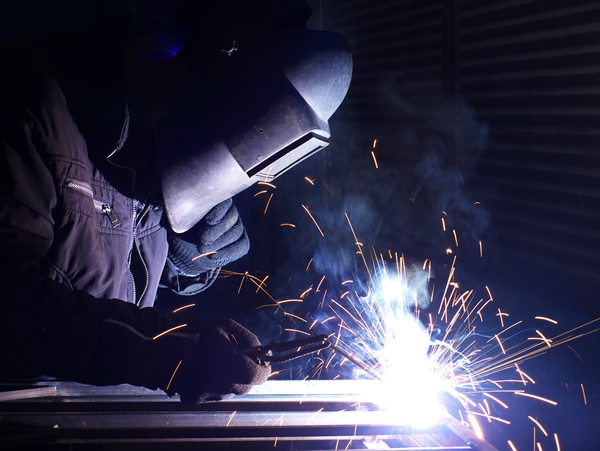 Fully trained and experienced employees guarantee skilled assembly, machine operation and on-site fitting including fully certified Gas Safe employees. We continuously monitor the quality of suppliers and ensure all components maintain a strict standard quality for the end user. CAPEX (Capital Expenditure) of our facilities and machinery helps maintain an up-to-date manufacturing facility and maintain our strict quality standards. We maintain a culture of continuous improvement in everything we do to preserve our quality values. Continuous investment in technology and our manufacturing facility ensures the most efficient use of our machinery and guarantees high quality products for all our customer demands in keeping with strict industry standards (HVCA DW/172).